The book charts how in 1997 two early-retired head teachers acquired a recently closed school with the aim of fulfilling a long-held dream to establish a school of their own. Although having no business experience, their intention was to create a school and to run it in a way that they had always thought a school should be run. It highlights some of the unforeseen initial problems and the school’s subsequent growth to become a highly respected feature of the Cambridge educational scene. 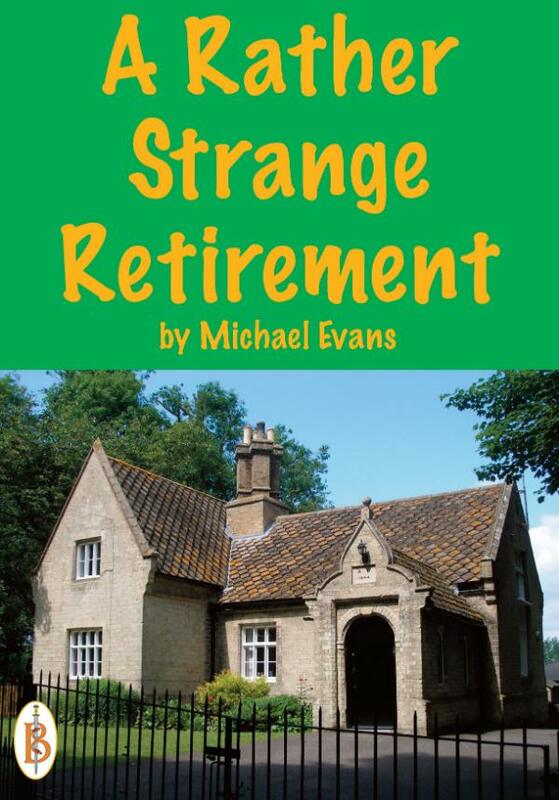 The book culminates with the owners’ “second retirement” after 13 years, following an approach and subsequent purchase of the school by major Cambridge Educational Foundation.